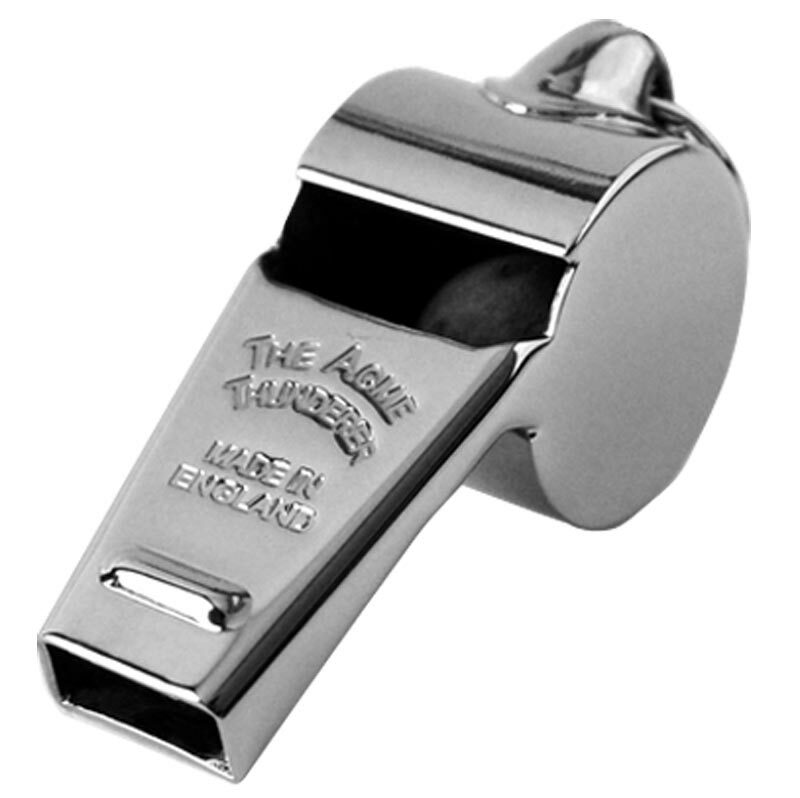 The Acme ® 58.5 Thunderer Brass Whistle is a large whistle with a tapered mouthpiece. Medium tone. Big deep sound, far carrying, some consider more user friendly.